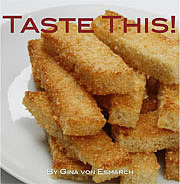 Published on June 26, 2009 in Recipes. 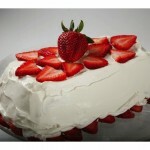 6 Comments Tags: ice box cake, ice cream cake, strawberries, whipped berry bliss. 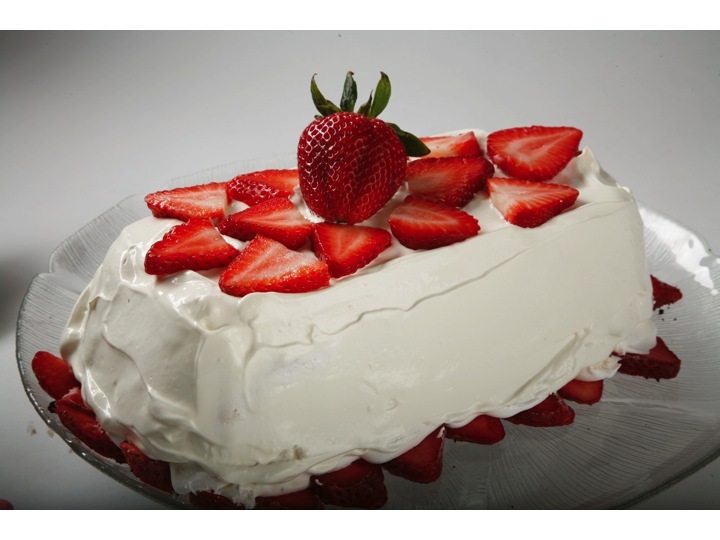 Well it was not so long ago (or maybe it was) that I promised to publish this recipe on the back of ‘Taste This!’ and while entirely unintentional I have to say that the timing is now ideal – it’s summer and what better dessert to make than an ice box cake. 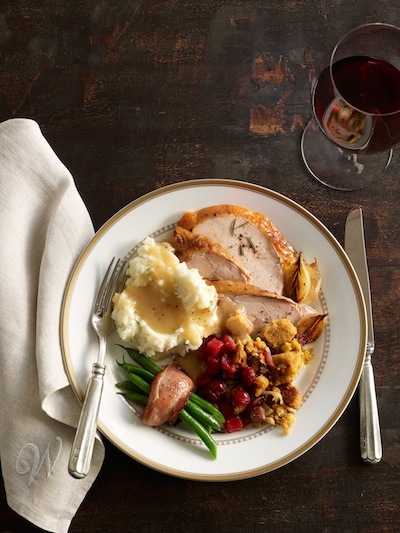 (Yes, Foodies, you are safe, no techy talk on this post – just straight up FOOD and it’s the DESSERT variety). Shall we un-cook it? I feel more like a mad scientist concocting new recipes that don’t involve the stove than a cook but due to lack of better lingo – shall we? Line a 9×5 inch loaf pan with foil, making sure that the ends of the foil extend over the sides of the pan. Mash two cups of the berries in a large bowl. Add condensed milk, juice, chocolate and 2 cups of the whipped topping then mix well. Mix chopped cookies and butter and then spoon over whipped topping mixture. Cover with ends of foil and gently press cookie mixture into whipped topping mixture. Invert dessert onto serving plate when ready to serve; remove pan and foil. Spread remaining whipped topping onto top and sides of dessert. Slice remaining 2 cups of strawberries; arrange over dessert. Et Voila – an ice box dream! Hi Found you on Foodbuzz!! 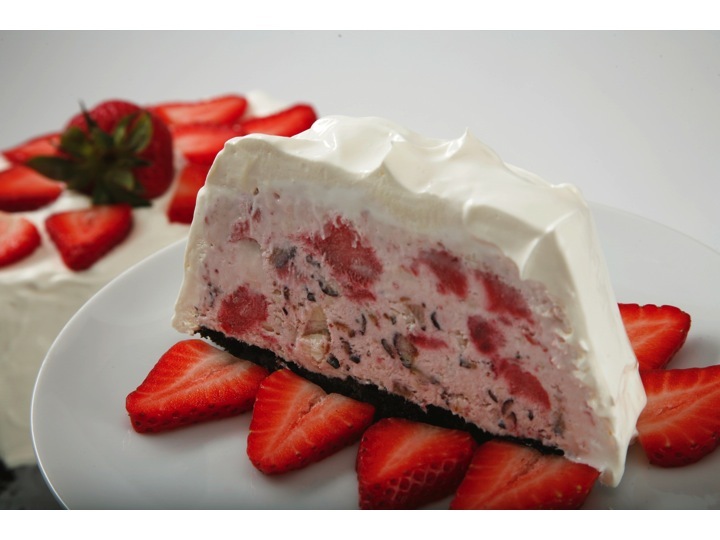 There’s a store here in the Phils that sells ice cream cake… Now I can make one…. thanks for sharing…. Congratulation on making to the Top 9!! 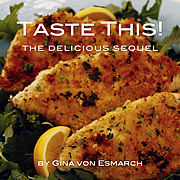 It’s so pretty – must be just delicious! And it’s not at all difficult to make. I’ll certainly keep it on my wish list for a warmer weather :-). Thanks for the beautiful idea! I love your pictures. And this one is like a little piece of art. Congrats! This is a big win! And that looks really good 🙂 Yum. It looks delicious, I am sure Nitzan will love it.